Sometimes a fresh start begins with a cease and desist order. 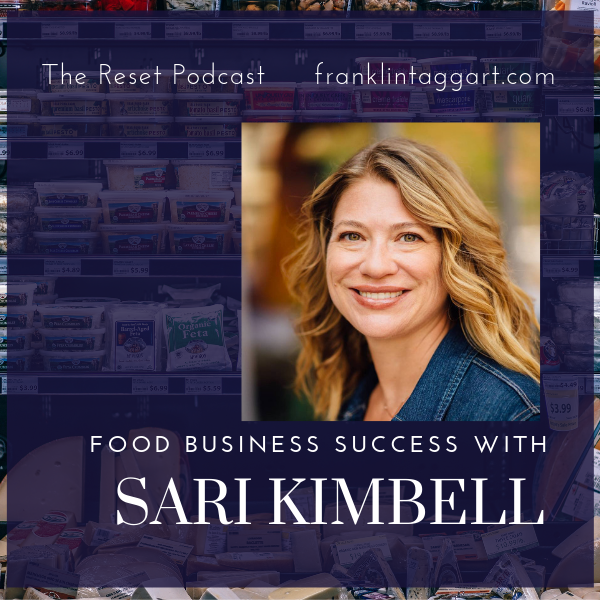 Sari Kimbell is a business consultant who helps people brings their food product ideas to market. In this follow-up interview we learn about some of the scary things that can happen if we use another company’s trademark. We also hear about a brand new program that Sari is offering to help food product creators get the best possible start in business. The Food Business Success Startup Accelerator will be launching in a couple of weeks. If you want to start a food business, listen to the end for an amazing offer. If you don’t want to start a food business, you may want to after you hear what Sari is up to.